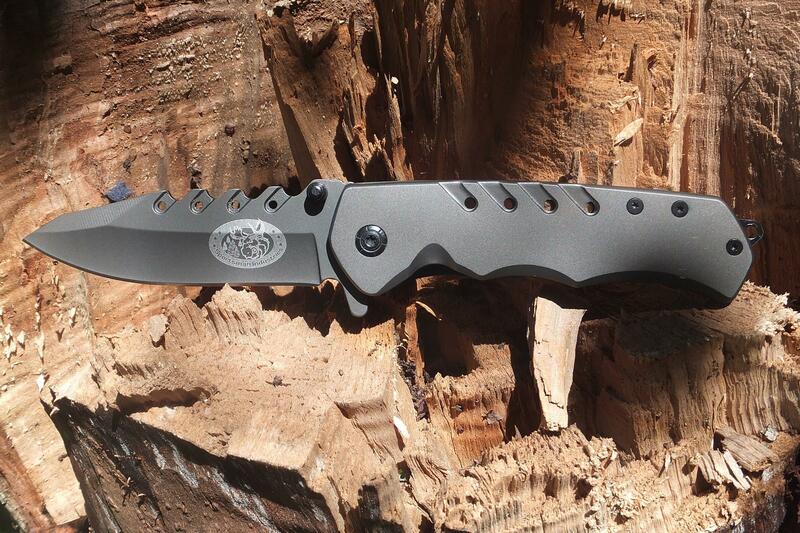 I originally purchased the Kershaw 1660CKT Ken Onion Folding Knife to use as my daily knife, the reason I was attracted to this knife was the low price, hugely positive reviews, along with the sheer portability of the knife. 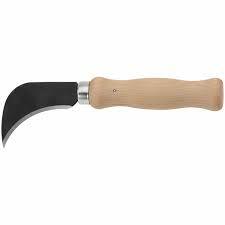 I loved the fact that the knife could be easily carried around in my pocket, and used in the outdoors for whittling, or even as a defensive weapon should the need ever arrive. I tend to travel a lot, and spend a lot of time outdoors and while I own a lot of knives, I didn’t have something that “packed a punch” and was portable. This knife filled that gap in my knife collection, and I’d be lost without it. 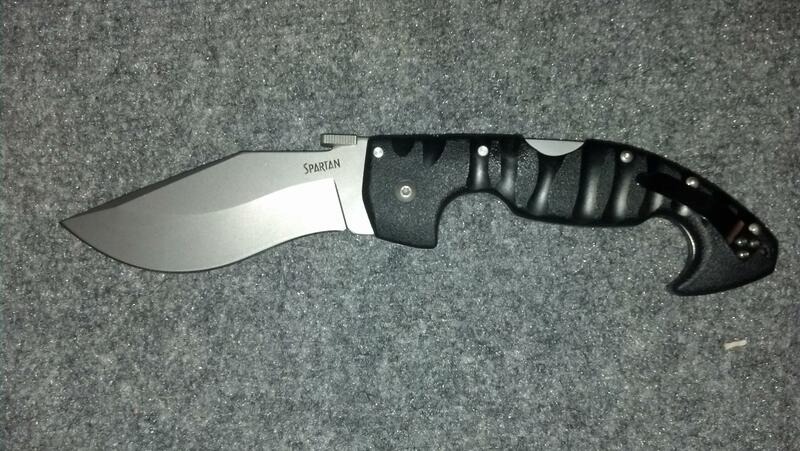 The blade is long, without being too bulky in your pocket, and the speed-safe technology is pretty cool. I also own many other knives from Kershaw, such as the avalanche which I use a lot at home, but the avalanche is too large to carry around; at least it is for me. Speed-Safe technology allows you to effortlessly deploy the blade, with one hand. This is ideal if you need the knife for self-defence, as many times you may find you will only have one hand spare. While we all hope we will never have to use our knives for this reason, it is better to be safe than sorry. This technology isn’t present on many knives, which require two hands to deploy the blade. Using two hands to open a blade is also much slower, so in the critical moment, speed-safe technology really can be the difference between life and death. 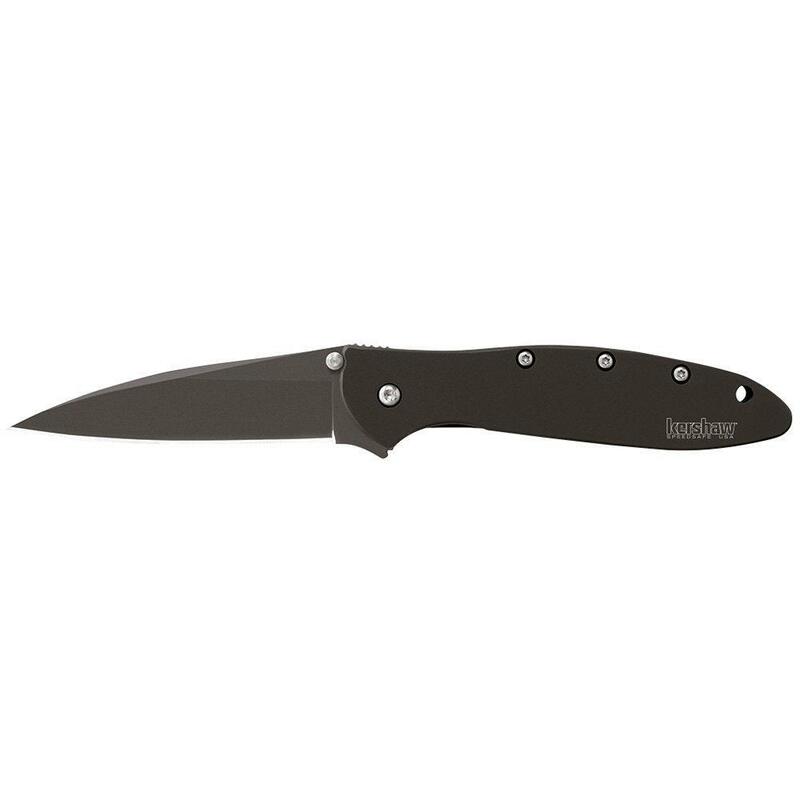 Unlike many other similar knives, the Kershaw 1660CKT Ken Onion Folding Knife is actually relatively cheap. While cheap often correlates to mean inferior, in this case it really doesn’t. The quality of this knife is actually unbelievably great, almost unbelievable. The low price of this product allows you to replace it if you ever lose it, without being mad at yourself for losing such an expensive item. 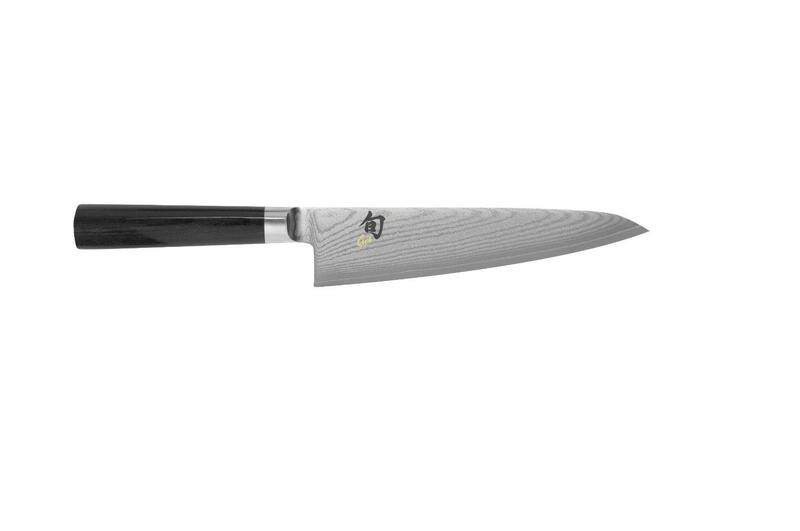 While the design of this knife might not be as attractive as some other knives, this is because this knife is much cheaper than similar knives. Kershaw has focused more on the ergonomics and the quality of the knife rather than aesthetics, but it still looks pretty good. 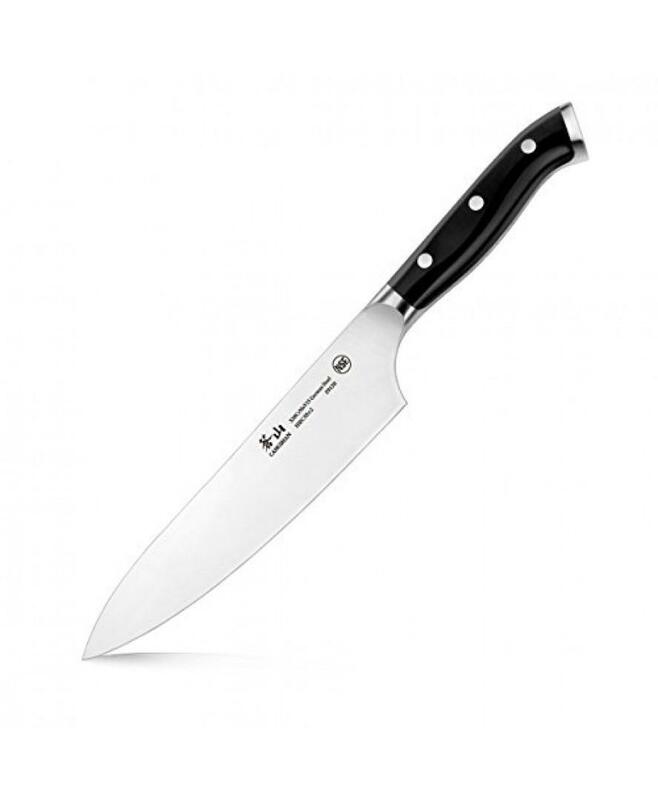 It has a black design, with a steel blade – the handle has visible silver screws holding the handle firmly to the blade – which actually adds a subtle industrial look to the knife, which works really well. The overall build quality of this product is actually really good. This is because the blade and handle are firmly screwed together, rather than glued together as with many cheaper knives. This not only allows you to tighten the screws if they become loose, but extend the lifetime of the knife – which is a great feature, considering the low price of the knife. The steel used is also extremely firm, and can easily be wiped clean. 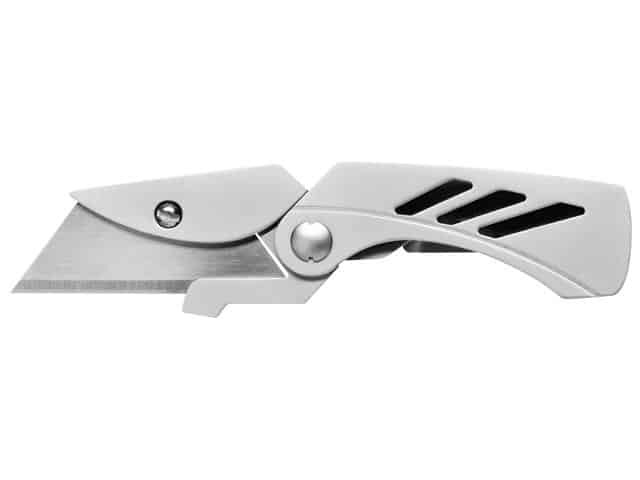 The pocket clip is firmly attached to the knife, and can change direction to suit however you want to wear your knife. 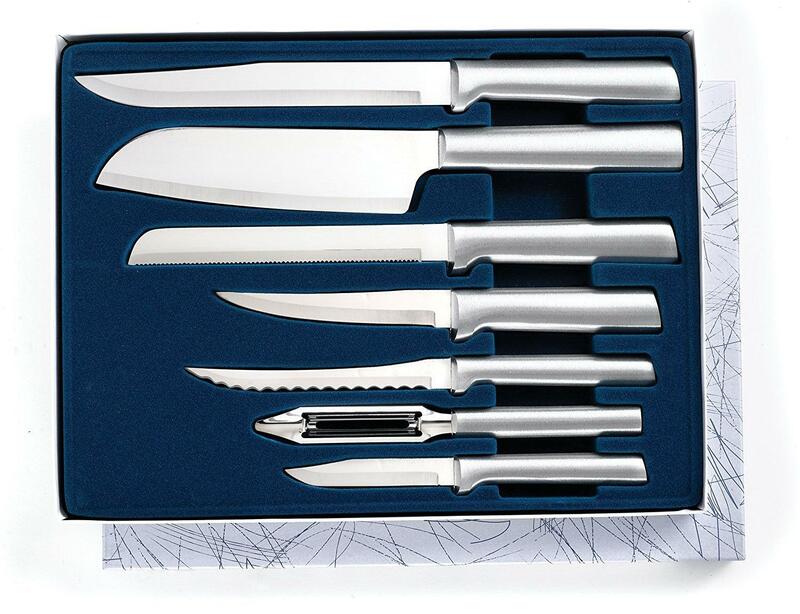 In conclusion, if you are looking for a cheap and cheerful knife that packs plenty of punch and portability into one small package; well here’s the knife for you. 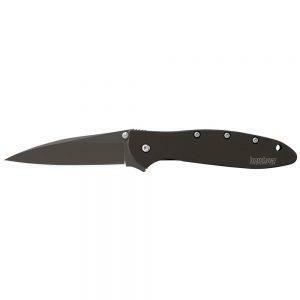 The Kershaw 1660CKT Ken Onion packs a huge amount of power into a small 3 inch folding blade, at an affordable price suitable for the avid outdoorsman.